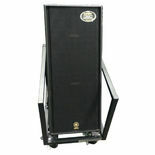 Pageantry Innovations creates top quality Field Frames to meet the needs of outdoor and indoor marching ensembles. 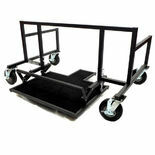 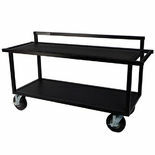 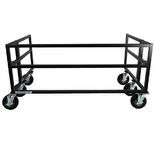 A wide range of frames, utility carts and accessories is available, all made from materials selected to hold up the demands of busy rehearsal and performance schedules. 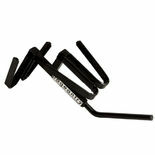 The Pageantry Innovations CC-10 Crash Cymbal Cradle mounts in an industry standard cymbal/tom arm receiver. 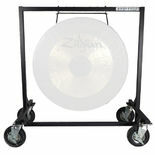 The rubber coated cradle is compatible with 16"-22" cymbals. 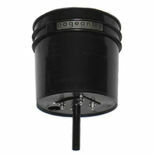 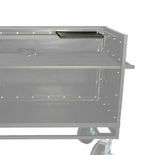 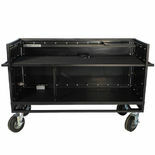 The Pageantry Innovations Wiring Upgrade Includes one dish on the exterior of the cart with two Neutrik Speakon jacks. 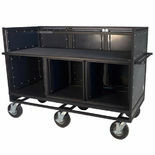 Each jack has two 66" long NL2 cables inside the cart. 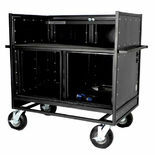 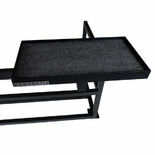 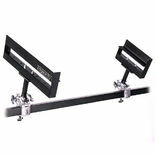 Pageantry Innovations R-4 4U Rack is a stand-alone four space rack. 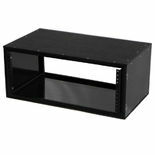 This is constructed from high-density textured black ABS plastics.